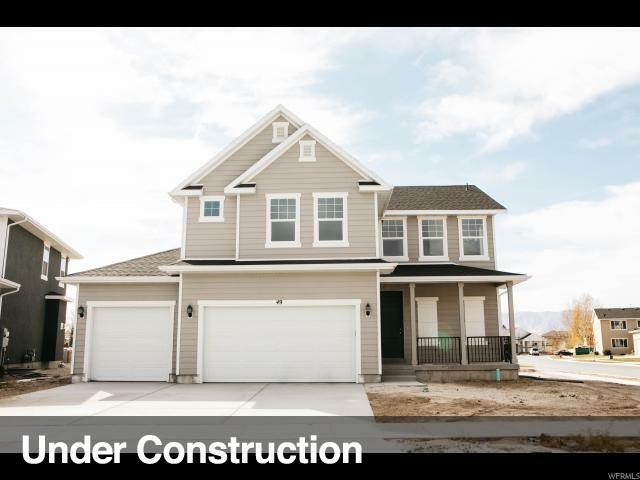 With 2,040 finished square feet that include 4 bedrooms, 2.5 bathrooms, a huge kitchen/dining area living space, a laundry room, and a walk in closet for the master bedroom. The huge unfinished basement can be whatever you need! 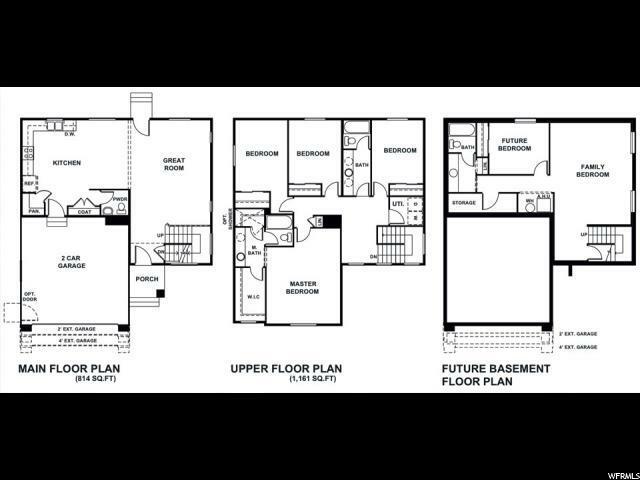 Oak B layout. All square footage measurements and information are approximates and should be confirmed by buyer. Listing provided courtesy of True North Realty. Information deemed reliable but not guaranteed accurate. Buyer to verify all information. © 2019 Wasatch Front Regional Multiple Listing Service, Inc., All Rights Reserved.